Alas! how people can get stupid by the hand of the fakesters in the name of Religion. How the fake Peers(Mentors) and the clerics convince their followers that the use of a paper with some lines drawn on it can heal them and make their troubles go away. 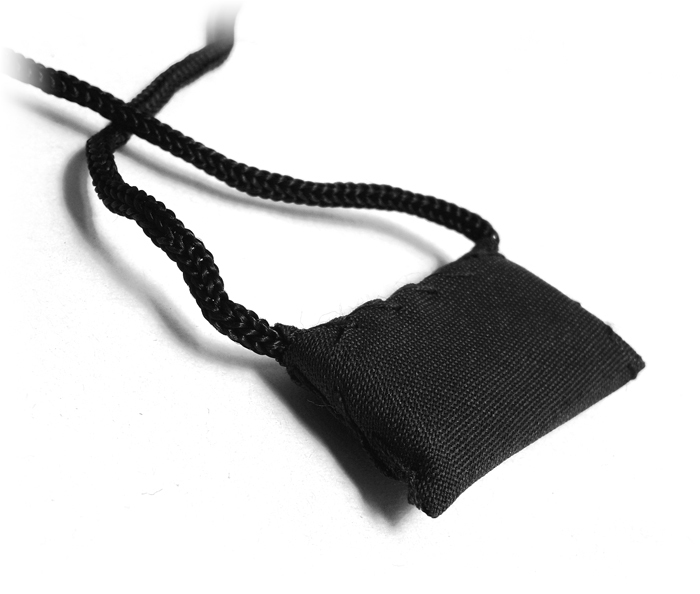 An amulet or taweez is an object normally used with an intention to bring good luck. It is also used to seek protection from troubles to its owner. Nowadays, in some countries, it has become a symbol of Islam. Those who wear them are easily recognized as Muslims. Muslims use amulets by hanging them all over their houses, cars, shops, bodies and even on their pets and trees. An amulet can be a bracelet, ring, string of shells or beads. 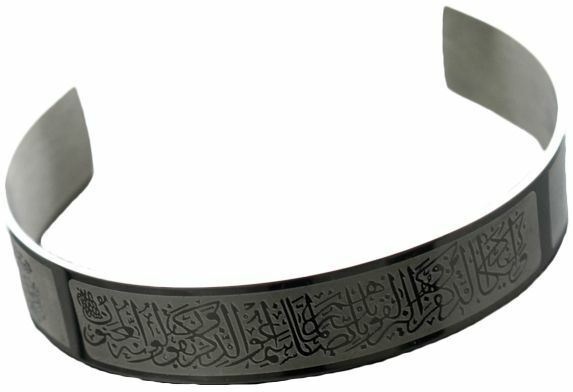 It was used by the Arabs who put around their children’s necks. They believed that it would protect them from the evil eye and different troubles. Islam absolutely abolished this and all other superstitious practices. The Messenger of Allah PBUH invoked the curse of Allah upon those who wore an amulet seeking its protection. Same is what I saw when I was following a grave worshiping sector. I saw the peer (leader of the spiritual dynasty or a Mentor) use to make some lines on a paper and write some numbers on it and gave them to people to put around their neck or to put it in water for drinking for a cure. Later on, I found out that there was not even a single evidential proof in Quran and Hadith supporting it. Which makes it an addition in the religion. These so-called fake peers(Mentors) use these things to earn money. One single amulet with having some line drawn on it along with numbers cannot solve any problems. A single amulet is sold off worth 3-5 $, whereas people are willing to pay much more than that. Following are some of the references that prove the use of amulet is completely against the teaching of Muhammad PBUH. The Arabs in old times would sometimes seek healing by resorting to spells, amulets, and charms. The Prophet PBUH told us that such practices never help cure the disease but rather will lead to great loss and regret in the Hereafter. It is not permissible to wear amulets, even if they contain words from the holy Quran, because of the general meaning of the words of the Prophet Muhammad PBUH. Therefore, we must not wear charms or amulets, resort to magic spells, or seek blessings from created objects. Rather, we should put our trust and reliance in Allah alone. Seek blessings from Him alone, and direct our prayers and acts of worship to Him alone.